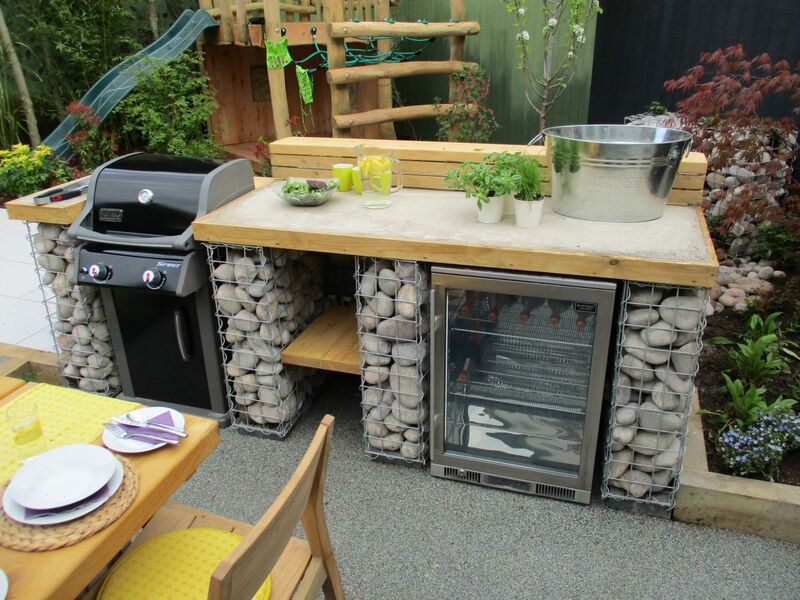 Alan Titchmarsh has featured the Blastcool XP1 outdoor fridge in the programme “Love your Garden”. The XP1 is independently approved for outdoor use and can survive wind, rain, summer heat and winter cold. It can safely store all the food and drinks you need to get the party started and continue long into a summer’s evening.